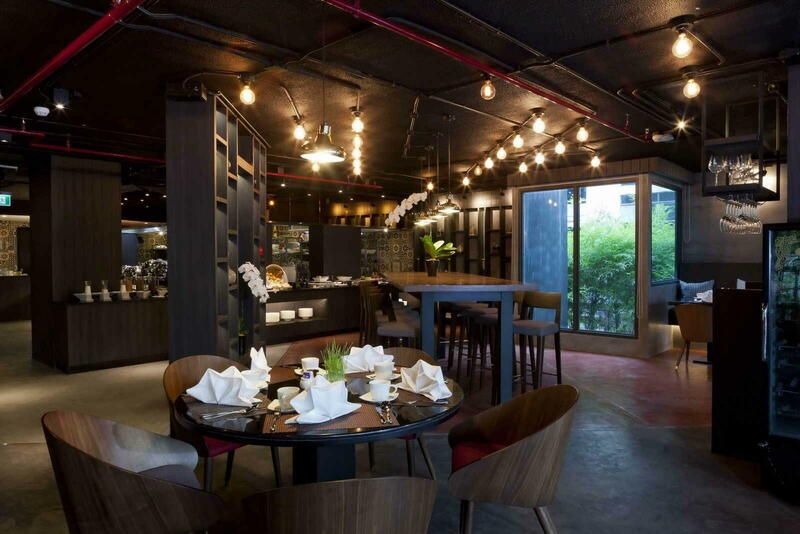 U Sukhumvit Bangkok enjoys a prime location in the heart of Bangkok’s business and dining area in Sukhumvit Soi 15. 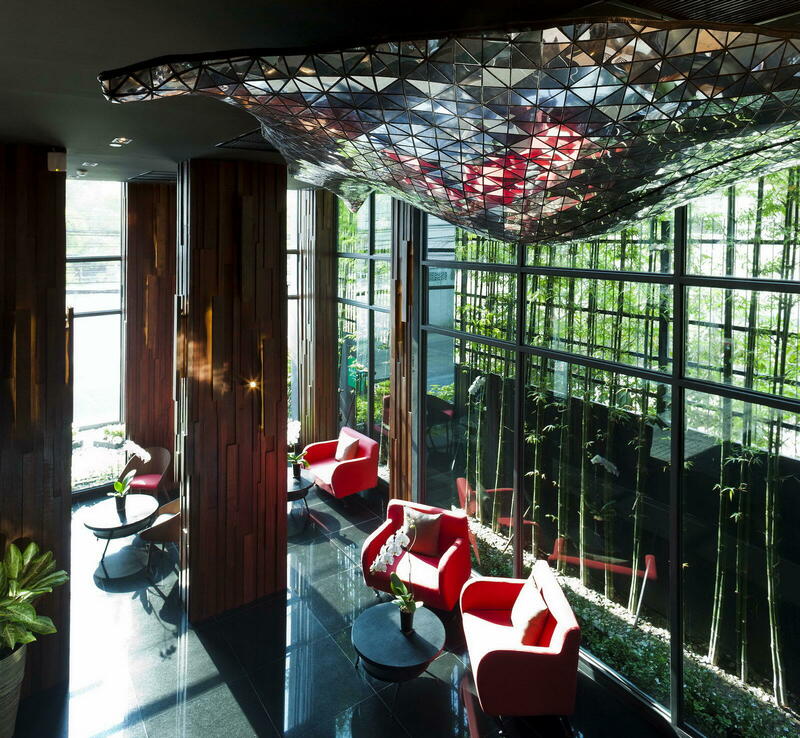 The overall interior and architectural design concepts are created with a modern living lifestyle in mind but featuring unique local touches. 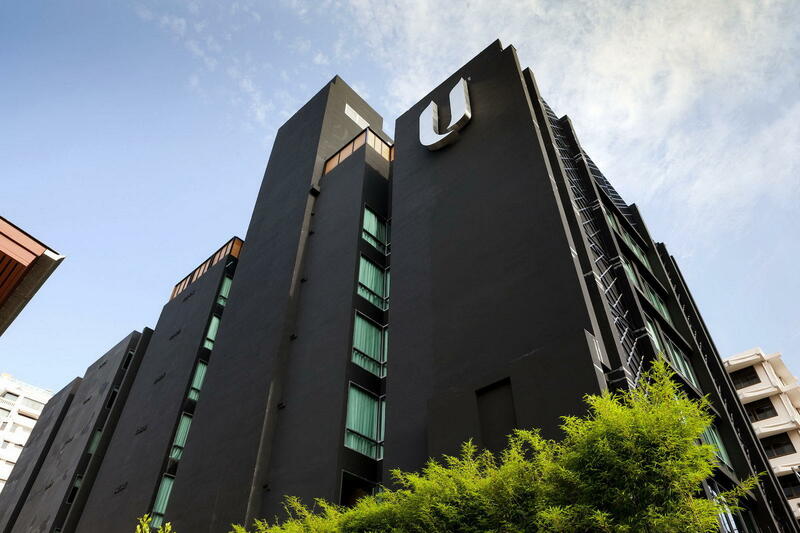 All 82 rooms ranging from 28-40 sqm and other facilities are luxuriously appointed with the comfort of U brand’s unique concept of service. 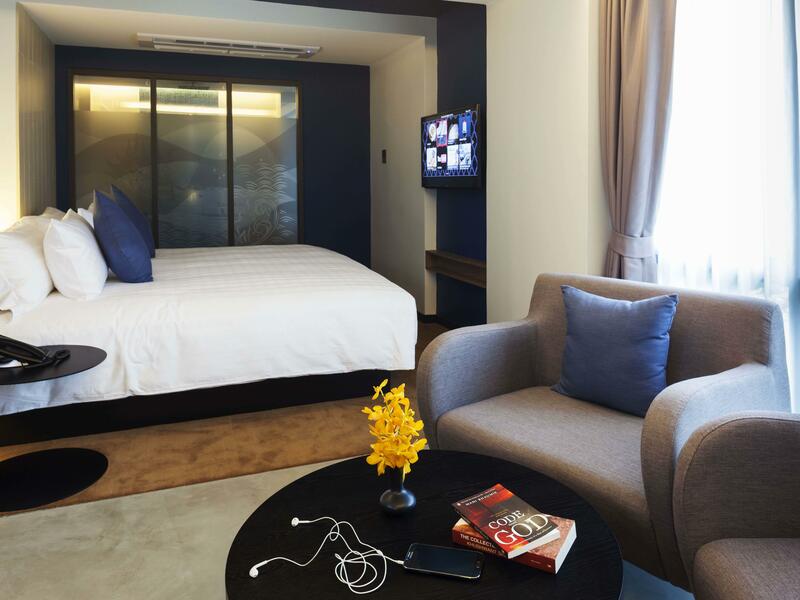 Facilities include a themed all-day dining restaurant, rooftop swimming pool, gym, library and free wi-fi. 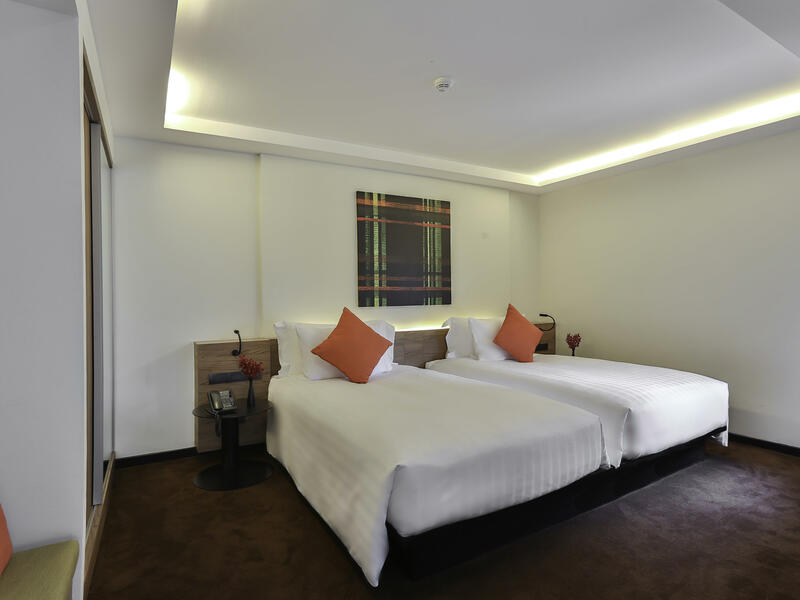 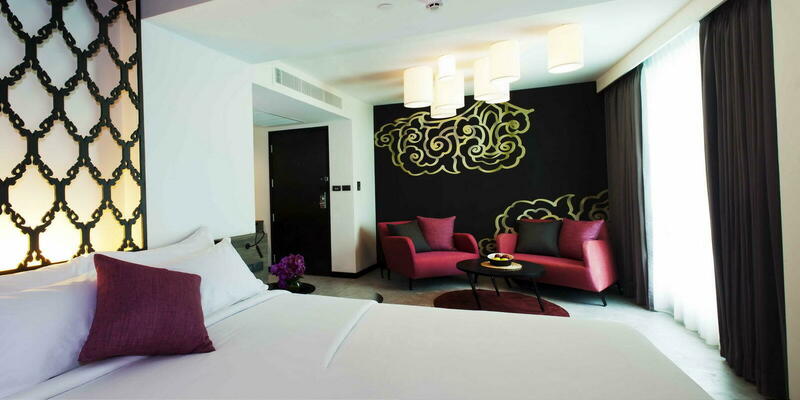 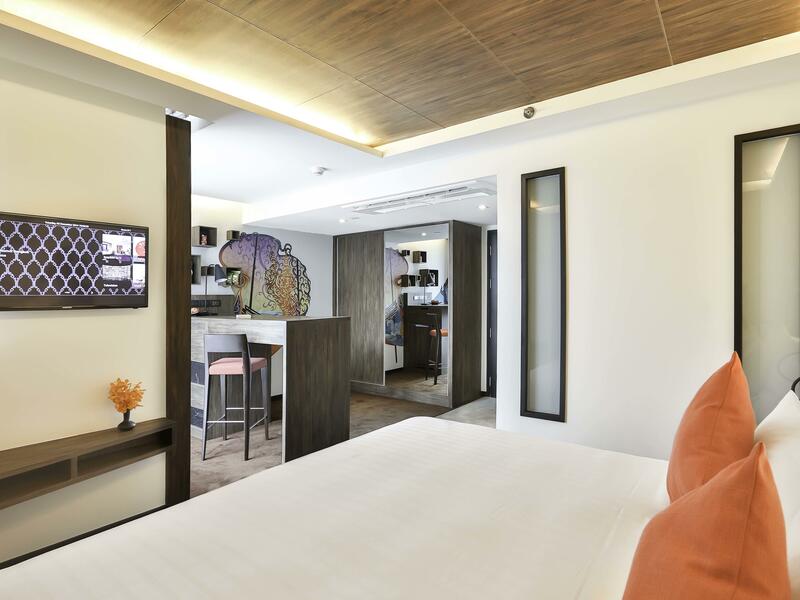 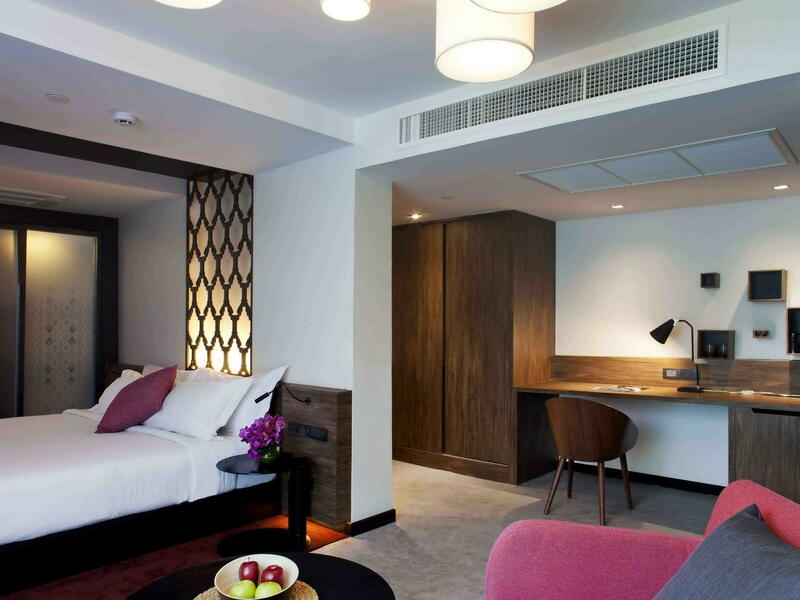 U Sukhumvit Bangkok offers 82 comfortably appointed hotel rooms with modern facilities at our boutique hotel. 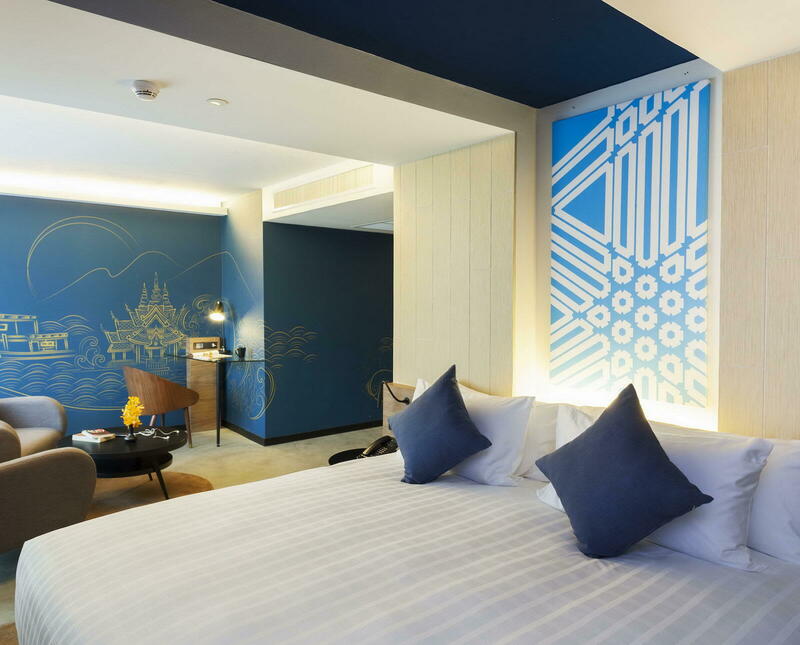 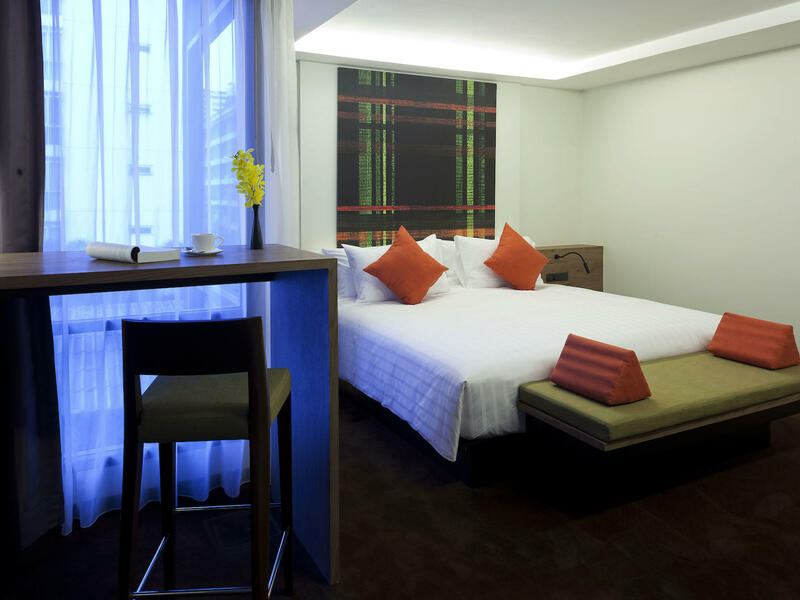 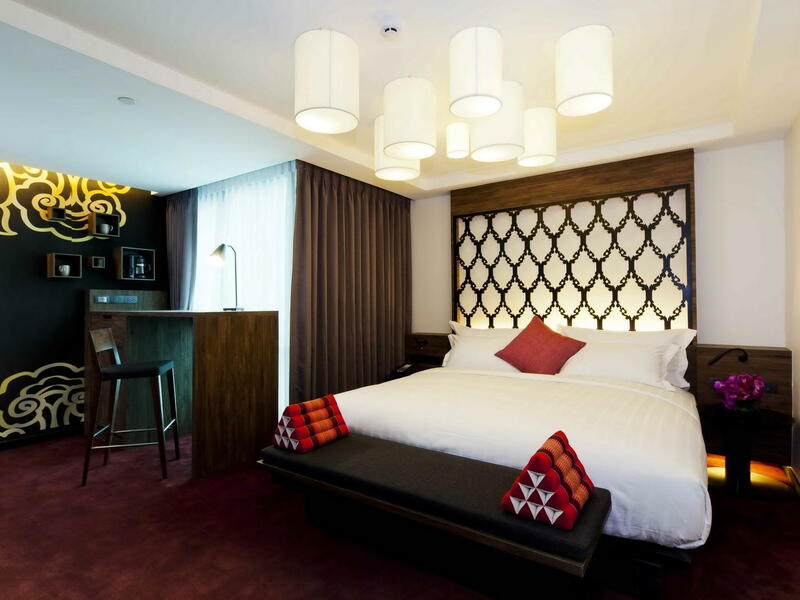 Discover where to stay in Sukhumvit Bangkok. 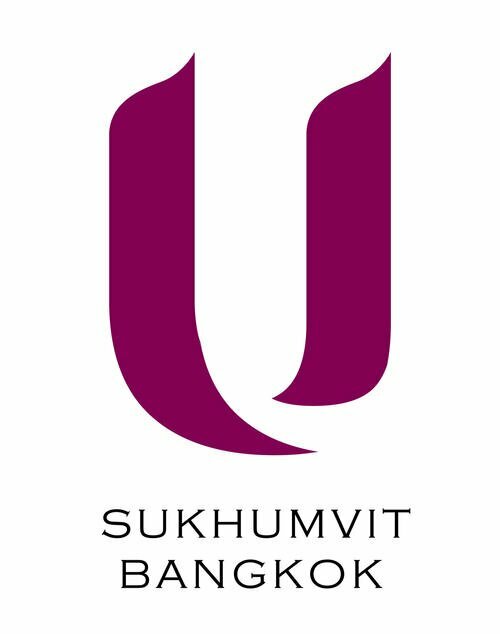 Discover exciting holiday packages and hotel deals when you book direct with U Sukhumvit Bangkok. 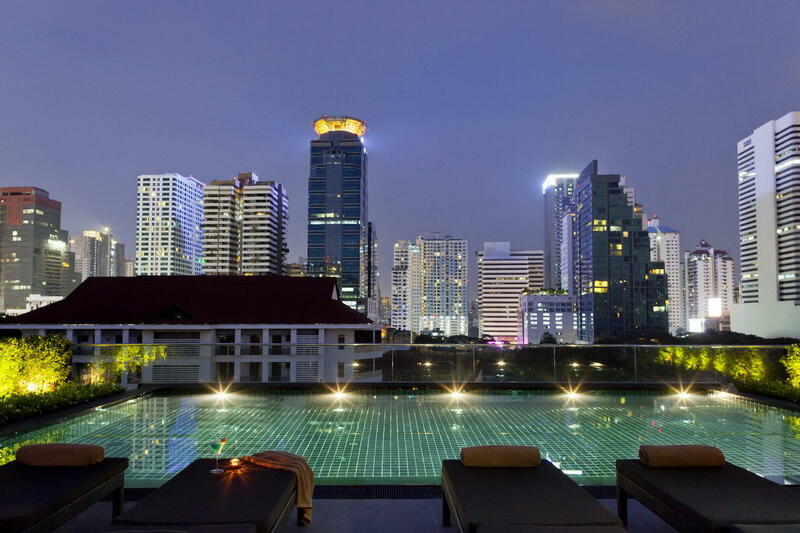 Check out exclusive Sukhumvit Bangkok hotel rates now!